Recently re-locating from London, and having travelled the world, Ahnna & Alex have designed a unique, high-end fitness haven that stands as an emblem of their international experience and gravitas. 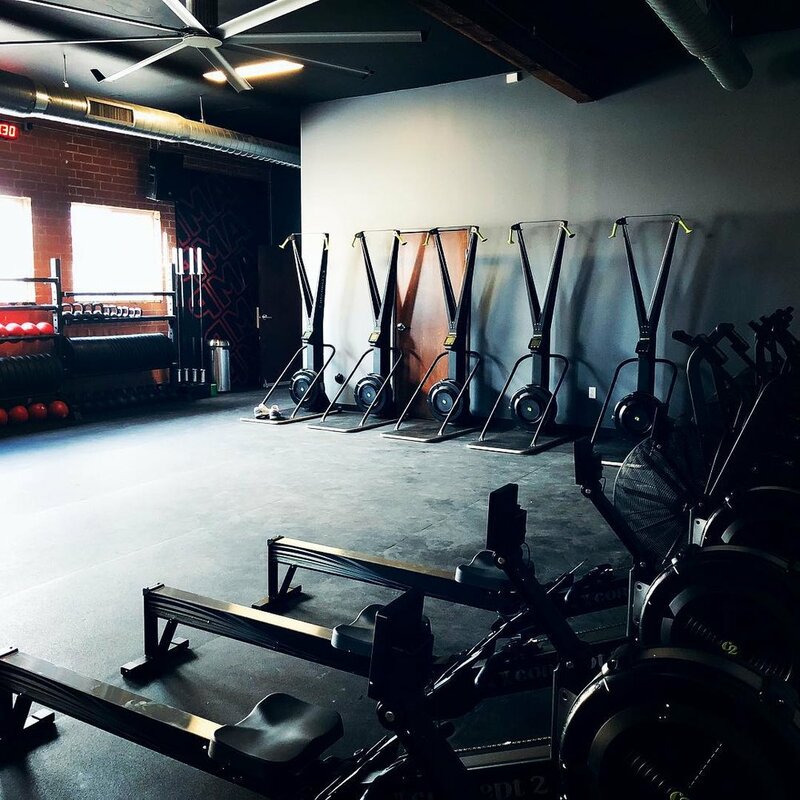 With state-of-the-art features, brand-new equipment, a spacious community area, and top-tier changing facilities, AMP Association inspires members as soon as they walk in to the space. The AMP Association model features exercises that utilize dumbbells, kettle bells, slam balls, barbells, rigs and gymnastic strength, along with a focused array of cardio machines that challenge members to their core. The workout sessions constantly vary with goals and targets that are tailored to each gym-goer, while ensuring that the quality of movement is maintained – a philosophy that is extremely important to the team in an effort to keep members healthy and injury free. To further motivate members, AMP Association employs a system called ‘Wodboard’ that creates a profile for members so they can log results and progress. An app for this system is also being created, to allow members to log scores and keep track via their phones wherever they are. “This will help our members choose the right progression for each session and also allow the coaches to direct them in the correct way,” notes Alex.